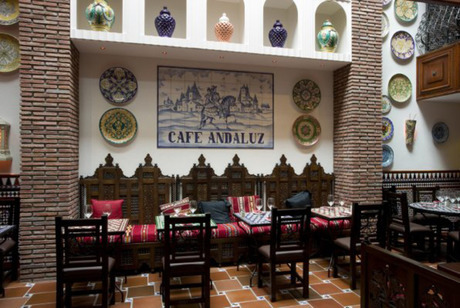 Cafe Andaluz brings Spanish tapas to Edinburgh’s city centre. 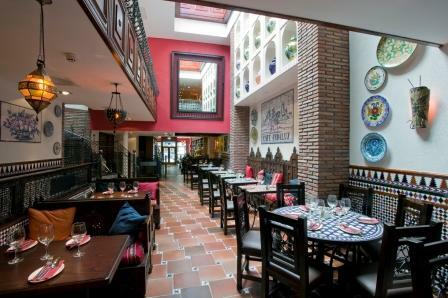 The restaurant has a wide selection of tapas, all which are all made from fresh ingredients, prepared on the premises. 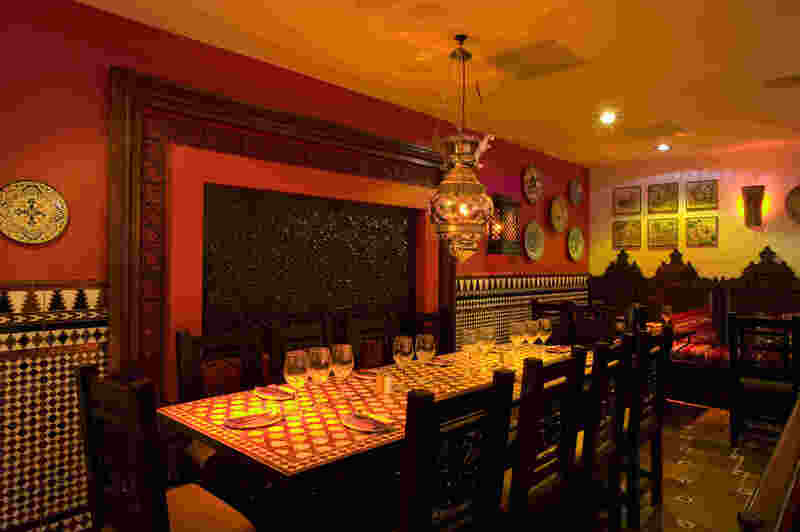 The extensive menu at Cafe Andaluz will please numerous people whatever their preferences. Table a bit small for 12 dishes plus drinks and bread. Food was good without being outstanding. Had a lovely birthday meal with friends and lovely staff sang Happy Birthday to the birthday girl which was really nice. Food was delicious and served quickly and efficiently! amazing meal as always, will defo be back!!! My first visit enjoyed the food,prices were very reasonable. 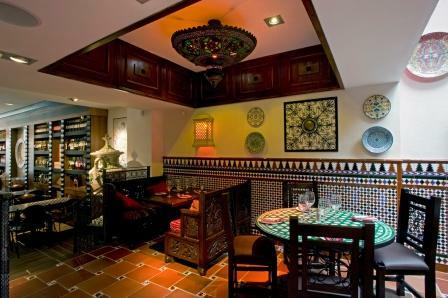 Lovely tasty food, good relaxed atmosphere! Will definitely be returning when we get back to Edinburgh!! Was disappointed with this visit. Had noted it was a birthday celebration but nothing was acknowledged. Last year a very high standard was set so booked it again for my girlfriends birthday and it was ignored. Food was only average compared to before. Service was only ok, didn’t know who the server was as it was a different person coming to the table each time. Will not be back next year. We have been here many times. 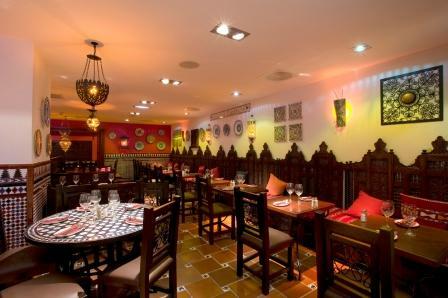 We love the food and atmosphere. Friendly staff and good service. I always recommended this restaurant to friends. Great food as always! Love this restaurant! Being coming for 13 years since I stumbling across it in Glasgow!! Top class!! An excellent lunch with good atmosphere and service!Thank you for a special day!